We will meet your needs and exceed your expectations. Call the team at Coastal Property Maintenance today at 850-217-4285 for the best lawn care and landscaping services in Fort Walton Beach, Mary Ester, Shalimar, Okaloosa Island, Destin and the Niceville area. 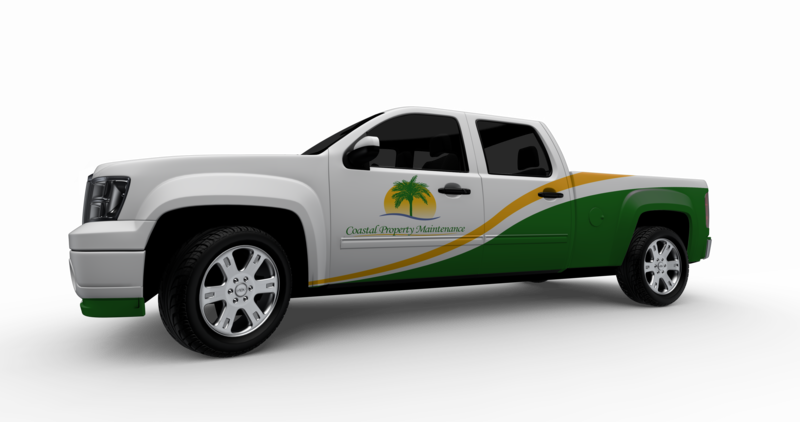 At Coastal Property Maintenance, we believe it shouldn't be difficult to find a lawn care or landscaping contractor that is reliable. That is why we have a dedicated office staff that is available during normal business hours to answer your questions, provide quotes, or to schedule services. So whether you need your lawn mowed or a sprinkler system installed, we'll be there. Pick up the phone and call us today at 850-217-4285 for a no-hassle quote on lawn care and landscaping services.